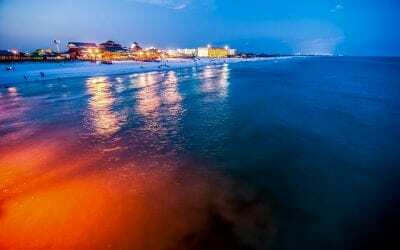 Beach Bux provides locals and tourists with Ft Walton Beach coupons to a variety of restaurants, retail stores, spas and attractions in the area. The site includes an assortment of mobile and printable coupons accepted at many of your favorite locations. Print out the coupons you like or save paper and ink – These Ft. Walton Beach coupons can be redeemed simply by showing them on your phone when you are at the establishment! Plus, we also offer special activities, lodging and other necessities for your visit to the beach which can be booked directly on our website! If you have a business in Ft. Walton Beach and would like to place your coupon on Beach Bux, please start here!